Location Location Location! Great opportunity for office space near Capitol and Downtown Frankfort. Two units available for lease or sale, could also be converted into residential units. 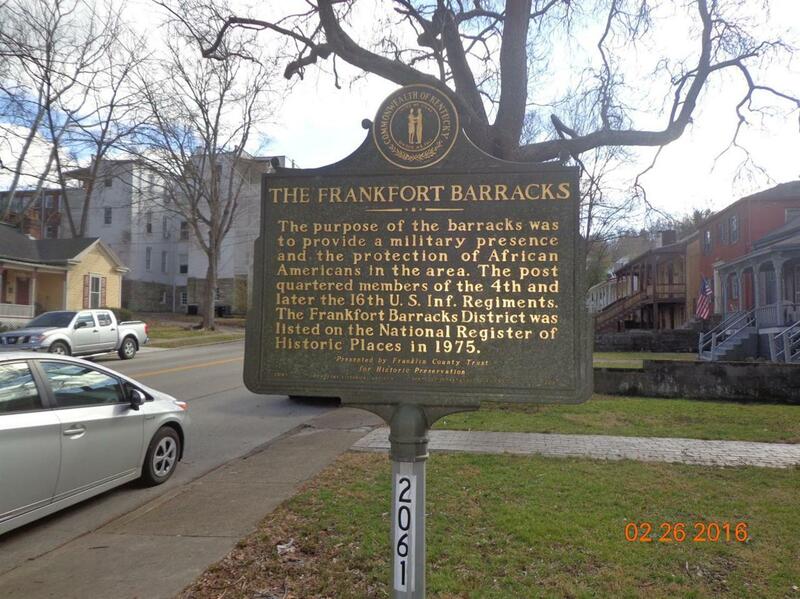 Don't delay own a piece of Frankfort History today!